Stonehenge is more British than fish and chips, Cornish pasties and queuing in military fashion. However, science has (once again) proved otherwise. Researchers have found that DNA tests carried out on the workers who built the structure were in fact from Turkey (or what is now Turkey). And here came the Tweets, have a read, they are brilliant. Of course Stonehenge was built by immigrants to Britain, otherwise today it’d still just be a cordoned off area with a few stone traffic cones and a carved in slate promise that work would be finished by next century. Typical. 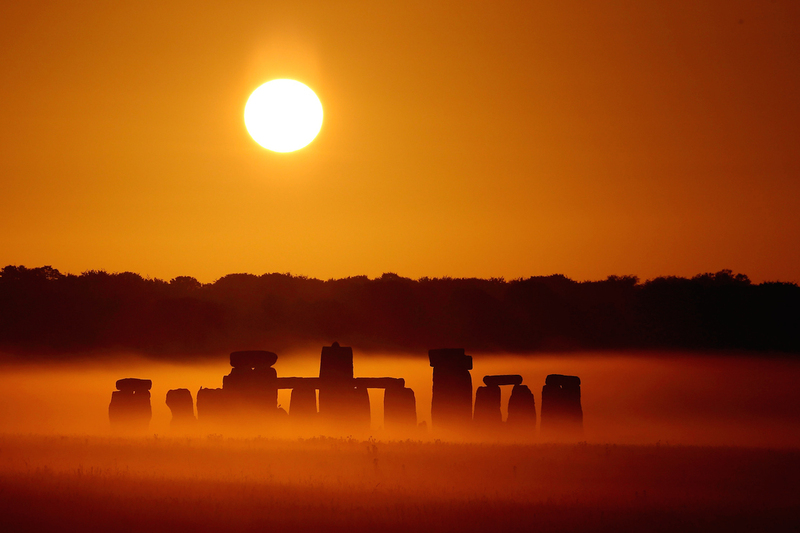 Immigrants may have built Stonehenge, but it just proves they knew nothing about England, or they wouldn’t have put it so close to the A303, where the traffic is always terrible.